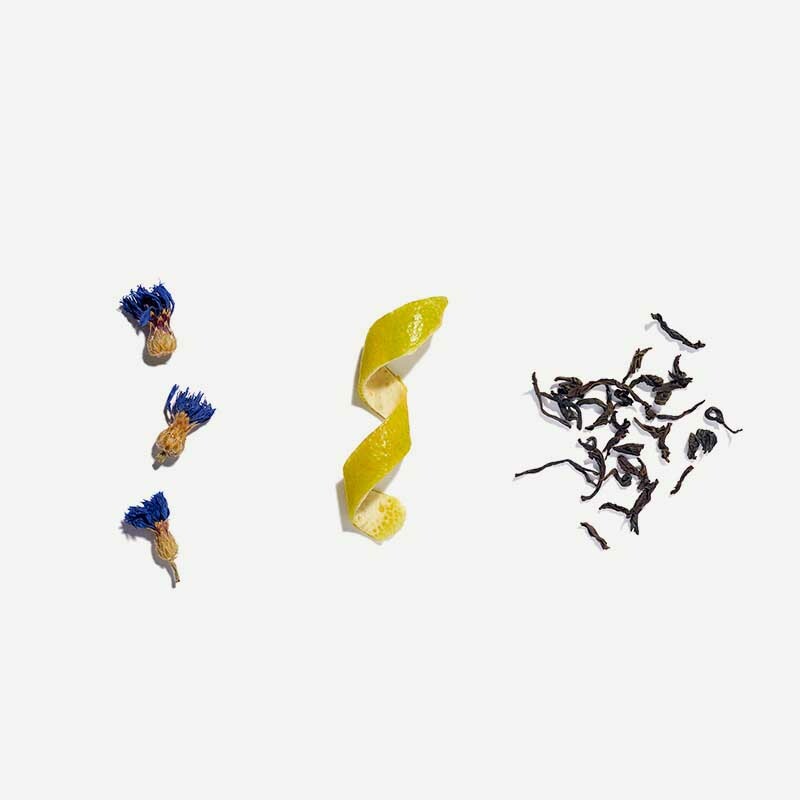 In a unique take on a traditional favourite, this combination of Ceylon black tea and floral petals is perfectly complimented by refreshing citrus tones of bergamot essential oil. These ingredients have been carefully hand blended and then left to sit, allowing the natural oils to delicately infuse together. 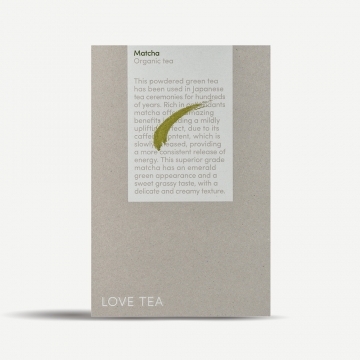 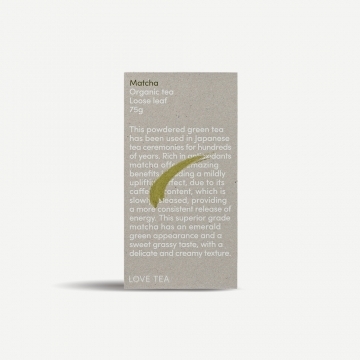 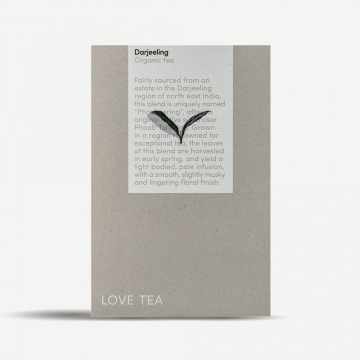 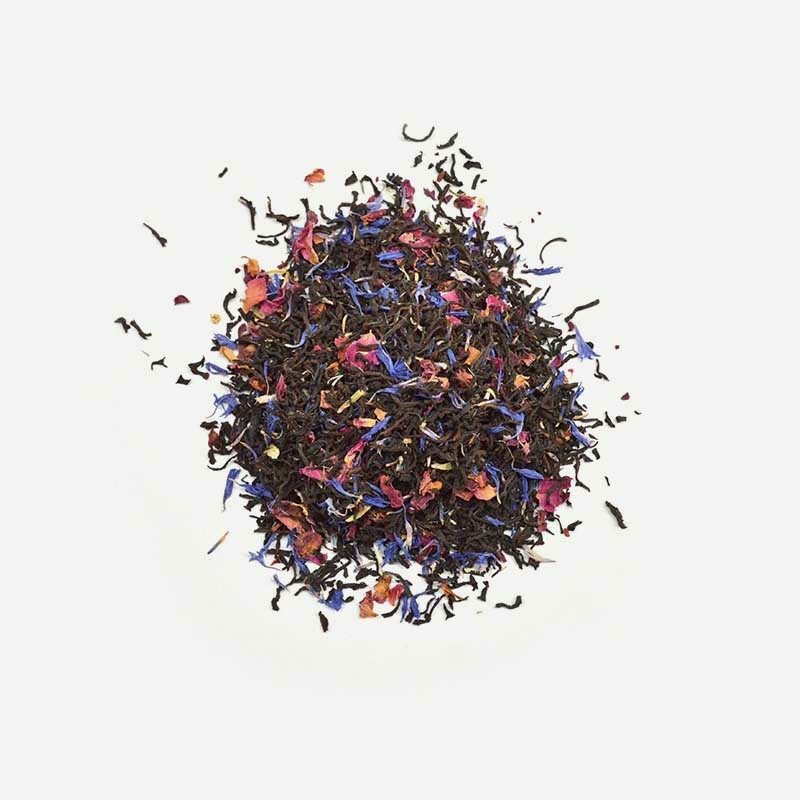 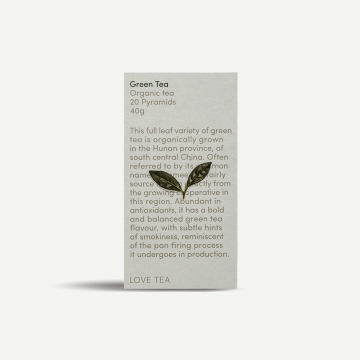 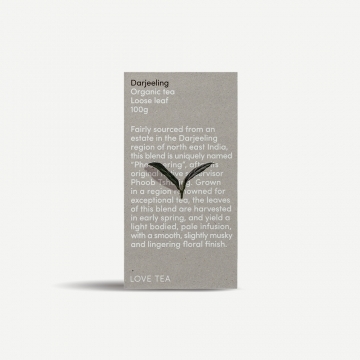 With subtly sweet and floral tones, this is a pleasant and distinctive earl grey option.